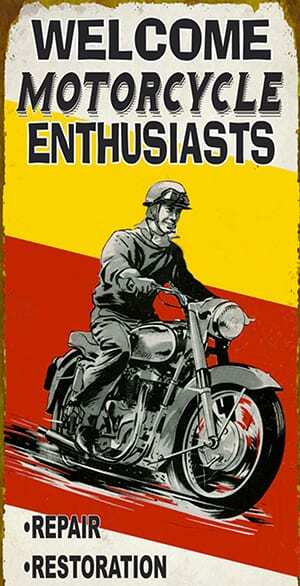 Welcome to RealClassic magazine where we revel in the nuts and bolts of running, riding and rebuilding real classic bikes. 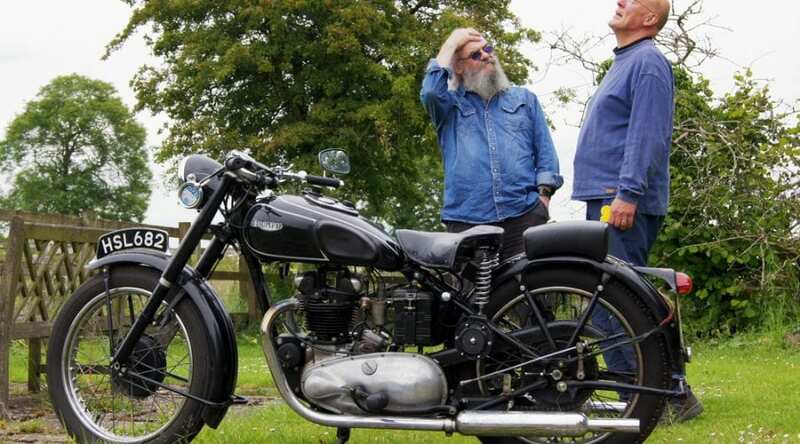 Expert and enthusiastic riders from around the world share their insights about old bikes in test rides and rebuild reports, writing about vintage and classic motorcycles as they are restored, refurbished and ridden today. 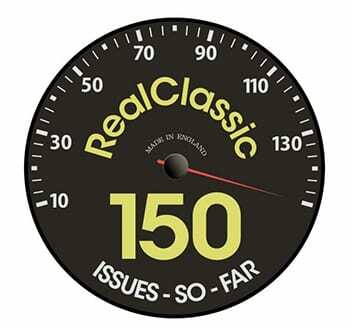 RealClassic started online 2002 and the first issue rolled off the press in early 2004. 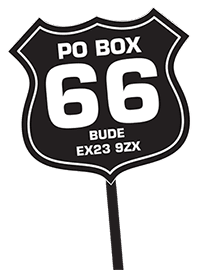 It was launched by Frank Westworth and Rowena Hoseason of the Cosmic Bike Company, who still edit each issue and curate* the content on this site. The magazine celebrated its 150th issue in 2016, and yet we don’t look a day over 80. (It’s a magazine about old bikes. Our jokes are equally old). RealClassic isn’t available in UK newsagents. You can buy a single issue or set up a subscription here. You can check the details of an existing sub or renew it here. If you have a query about a missing delivery then just hop over to the ClassicMagazines page and loiter for a few moments; a customer service person will pop up and chat online. or you can call 01507 529529 and actually talk to a proper human being! ‘I’d like to award a service star to… the RealClassic magazine Facebook group. I don’t often post on the group but my latest request for help with a problem with my Triumph 5TA produced over twenty replies, some within minutes and all within a few hours. So settle down and enjoy yourself browsing around. The articles and features you find here on the RealClassic site are a bonus to what’s published in the monthly magazine. If you like what you see, then come find the RC Crew at a show, have a natter, and pick up some back issues.